Dry white wine from the Republic of Georgia. 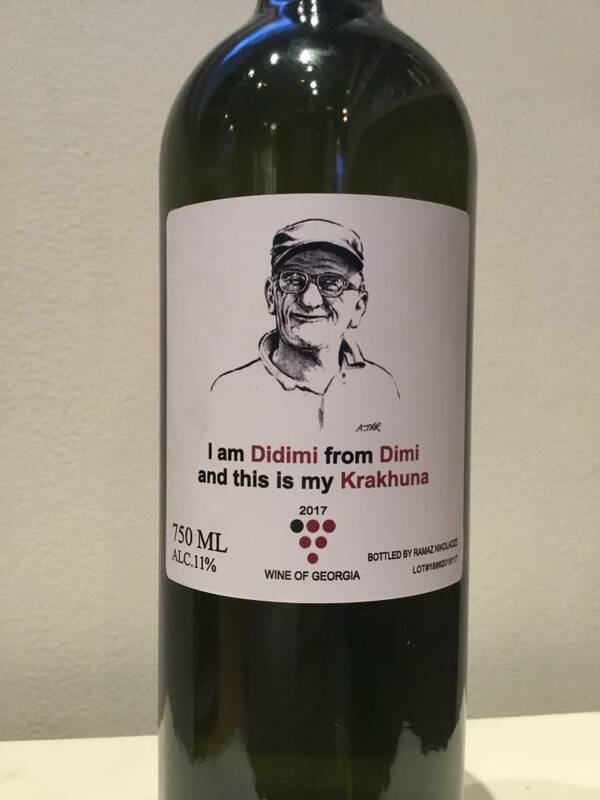 This is 100% the native variety known as Krakhuna, farmed organically in the village of Dimi in the Imereti wine region in Western Georgia. 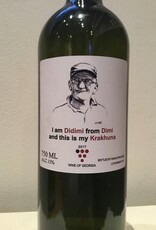 There is only a small amount of Krakhuna planted, only 86 acres in 2004, but is capable of making savory, herbal whites.